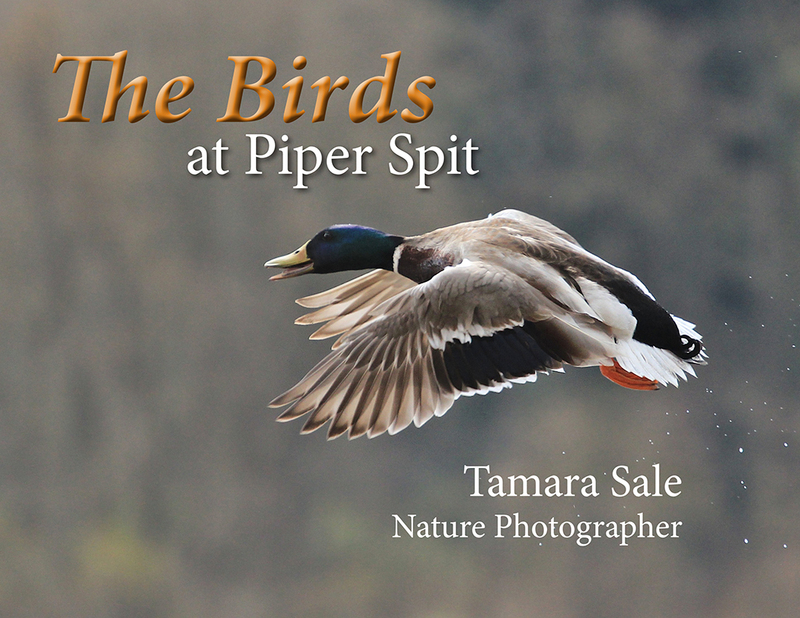 The photos are spectacular and, in particular, display Tamara Sale's special talent with water -- reflections, splashes and rain drops. They also record the dynamics of what she calls "unspoken flight rules" perfectly. The cut lines are full of well-described action, such as: "…(herons) essentially stall and plop right down…" and, "…the alarming rate at which (Canada Geese) convert grass into goose poop." It had been a while since I'd looked at/read the book and it still made me feel great. So I flipped through it a few more times. Wow, that is a good book!